Your Hen has gone MAD!!! She is dropping eggs everywhere. Your task is to save eggs from falling to ground, after all who wants to spoil his own earnings. Don't let 5 eggs to drop to ground, You will lose the game. Crazy Hen Game game is a true test of how rapidly you can move in your mobile device. 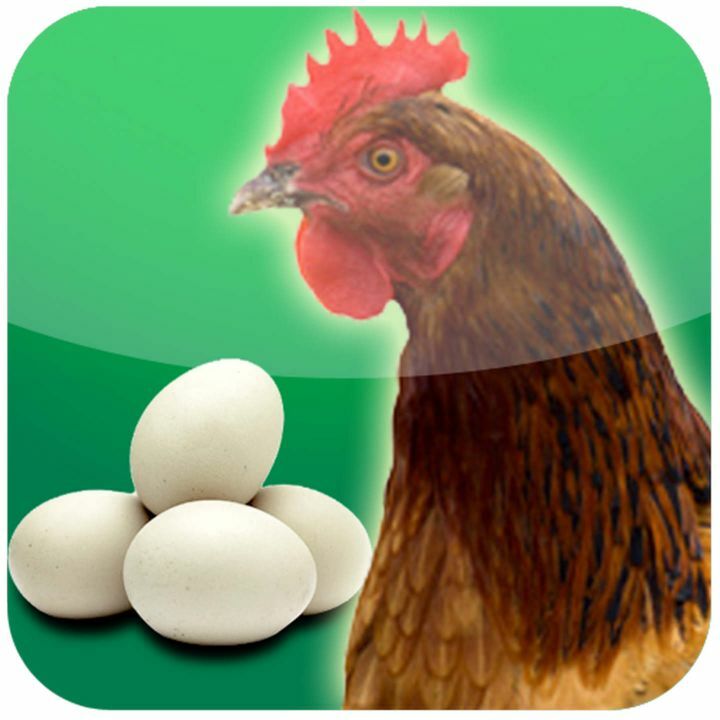 - Collect as many Eggs in the Egg Basket to proceed and score more. - Just swipe the bucket forward or backward to collect eggs. - If you collect enough, you will move onto the next level. - If you miss five eggs, the Hen goes Mad at you and you Lose. This Game App is not available/supported anymore. Checkout our other games from this ' Adventure ' Category here.